Attendees will get the chance to see this make-up essential to say 'bye bye' to wrinkles and eye bags! 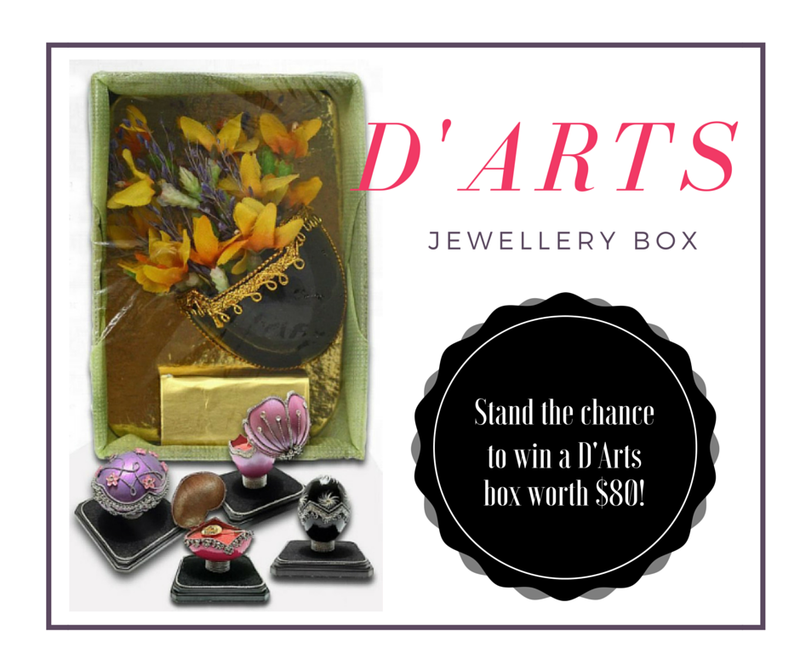 To add, all attendees will stand the chance to win a D'Arts Jewellery box which is handmade from chicken eggs! Each unique box is worth $80 and is a piece of art on its own. The ticket price is to cover the cost of lunch and we're not making any profits from this but we're just sharing our knowledge to like-minded ladies. 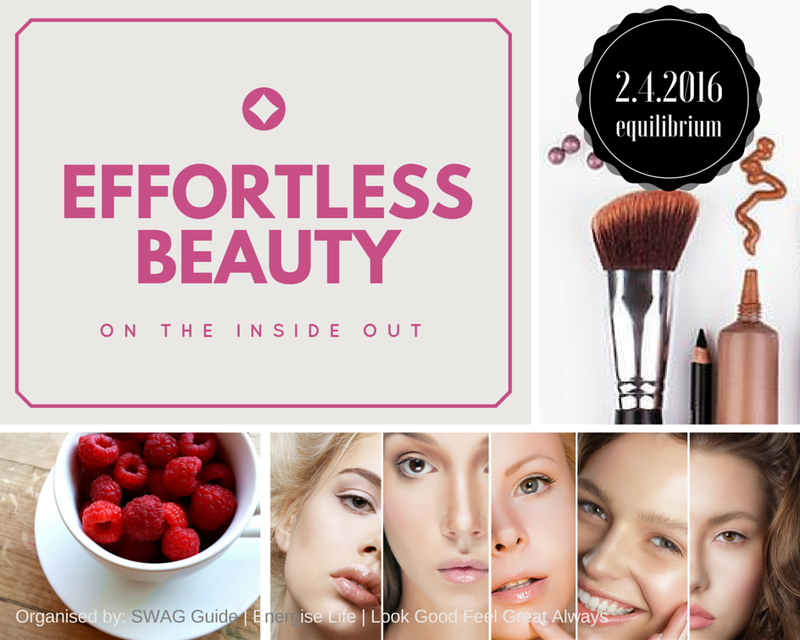 After all, it is a journey to look good and feel great!